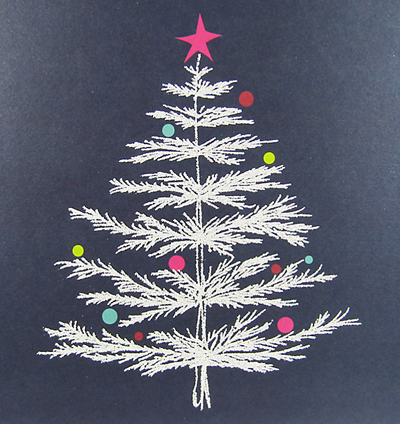 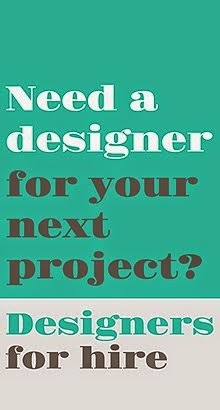 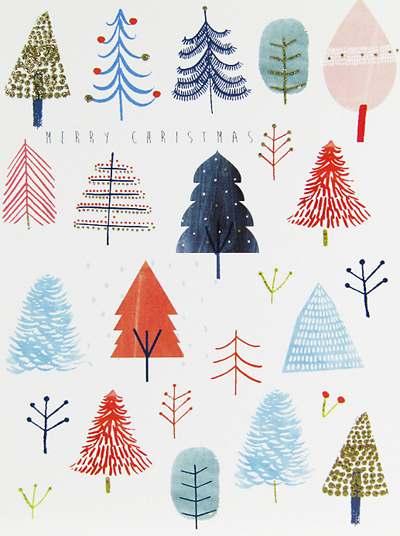 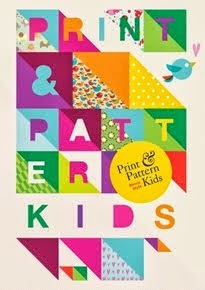 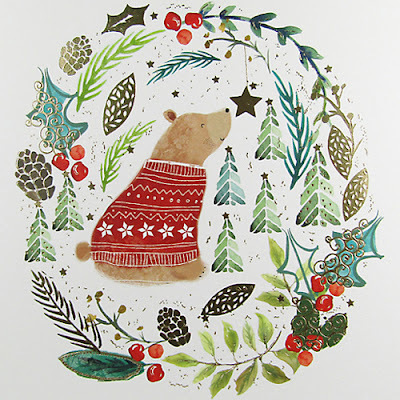 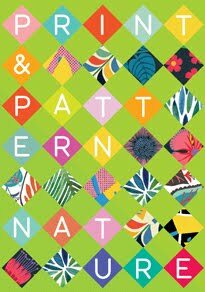 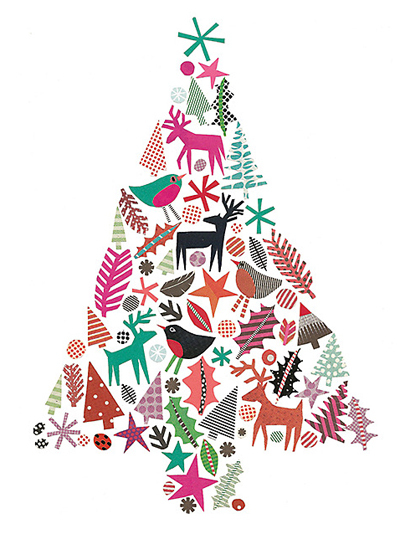 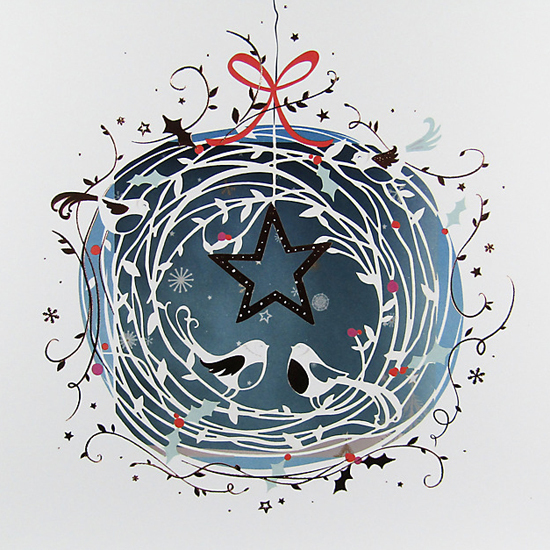 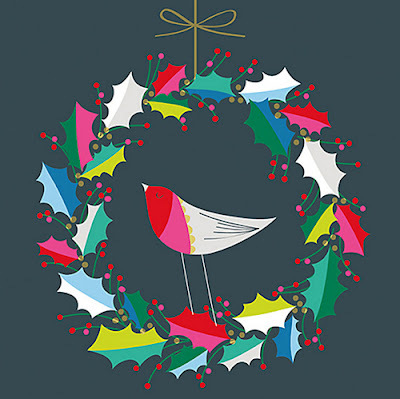 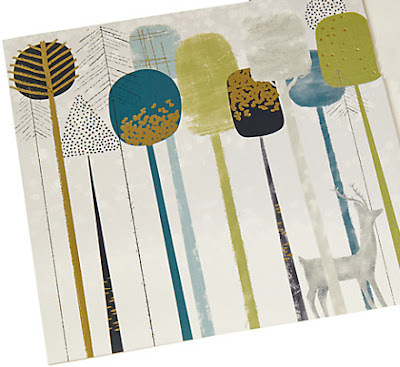 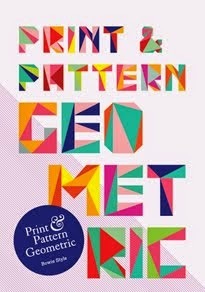 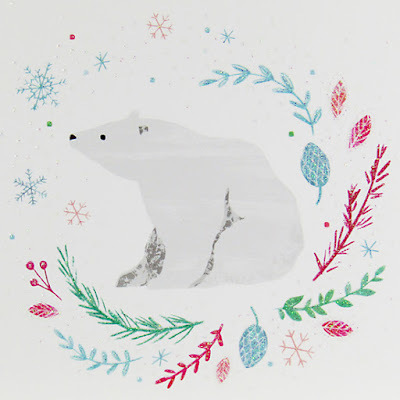 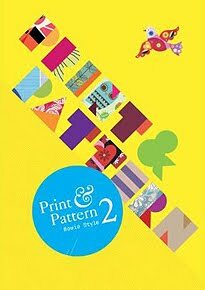 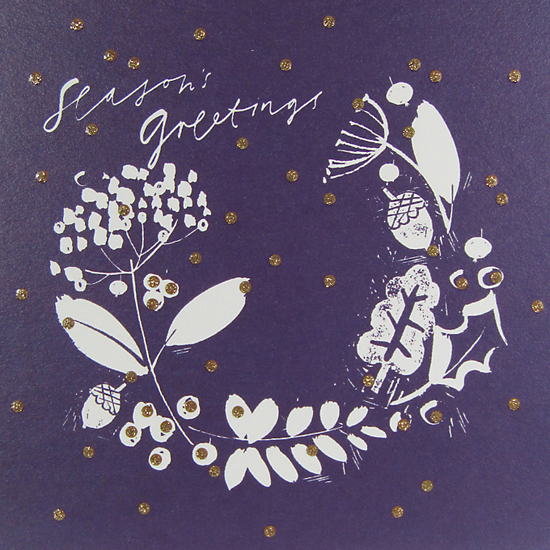 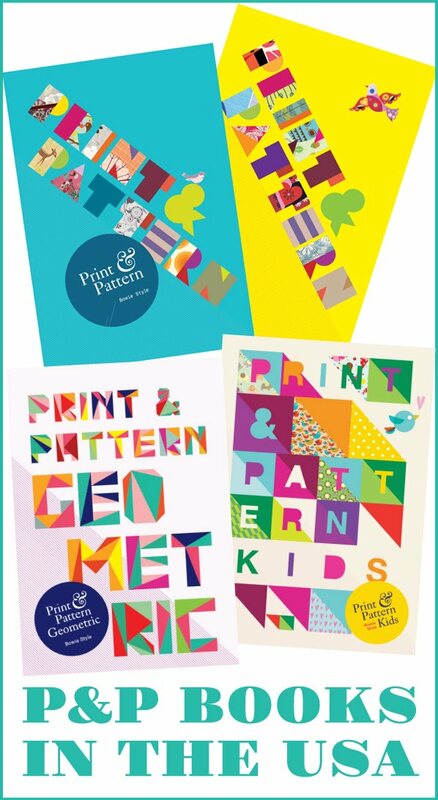 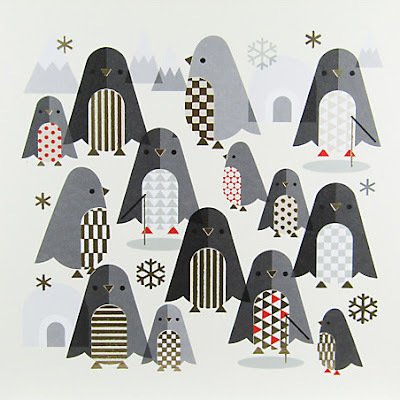 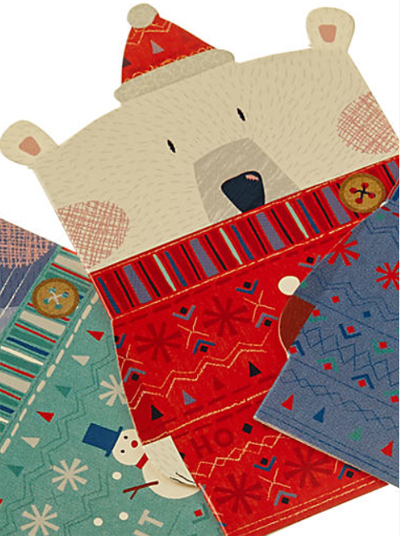 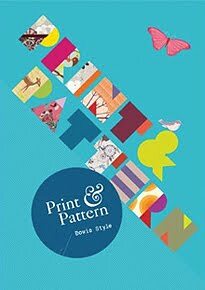 Now we are in December Print & Pattern will be going full steam ahead on Christmas design. 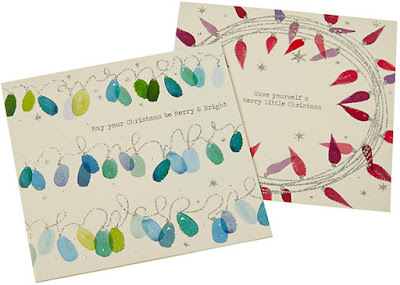 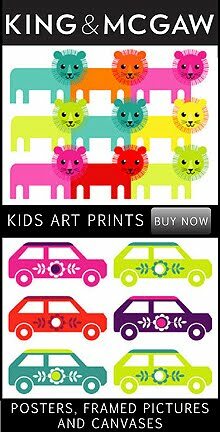 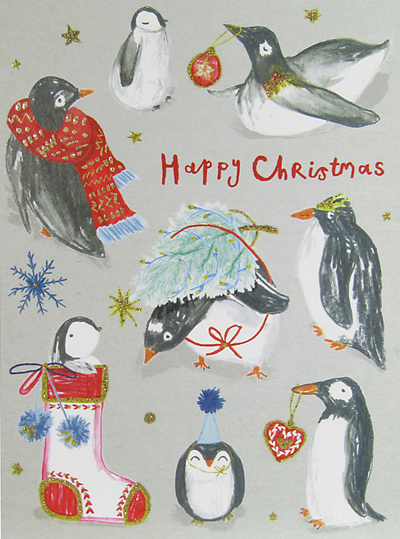 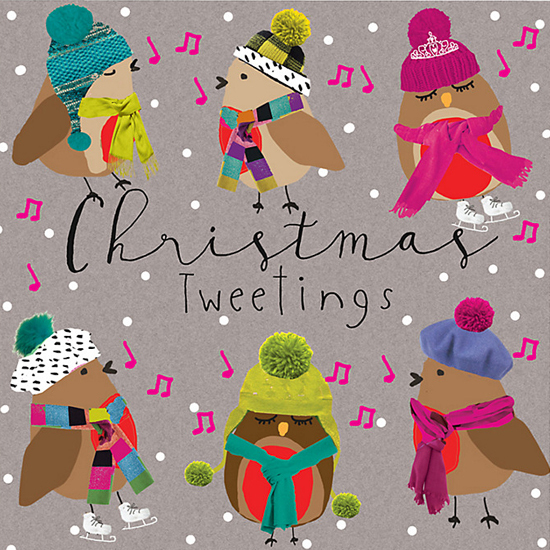 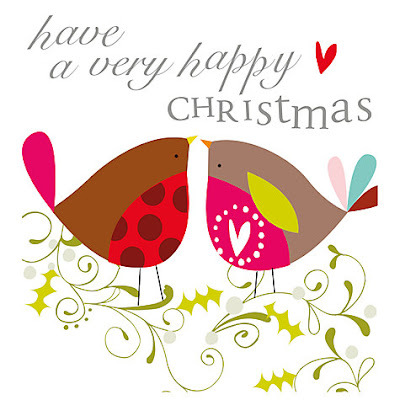 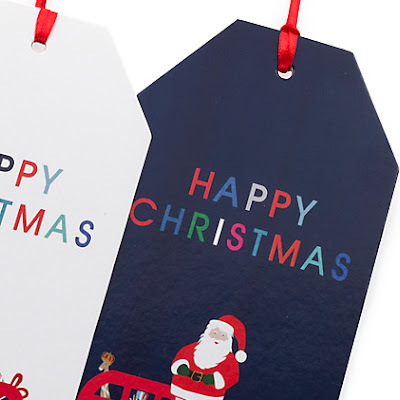 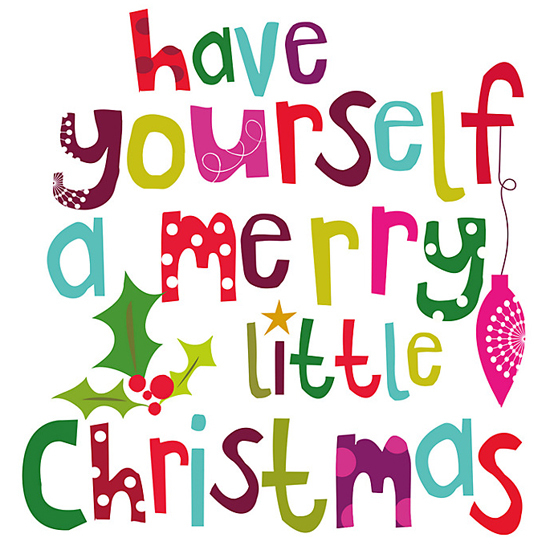 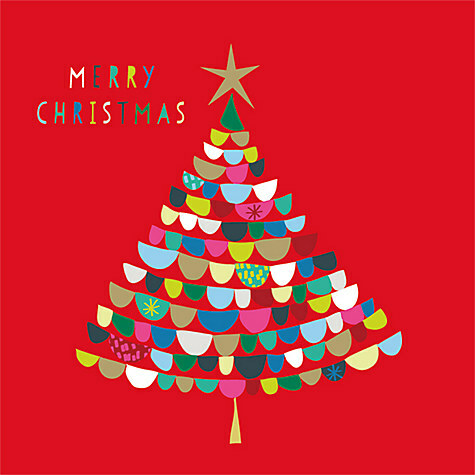 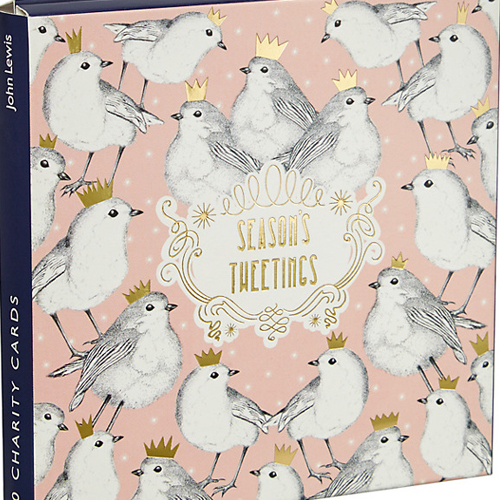 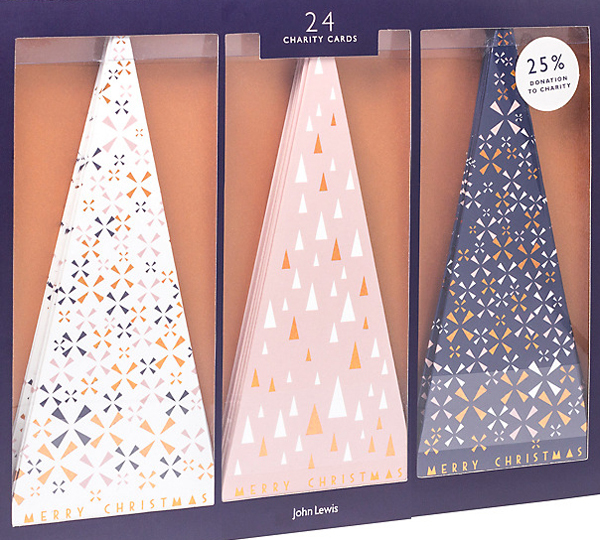 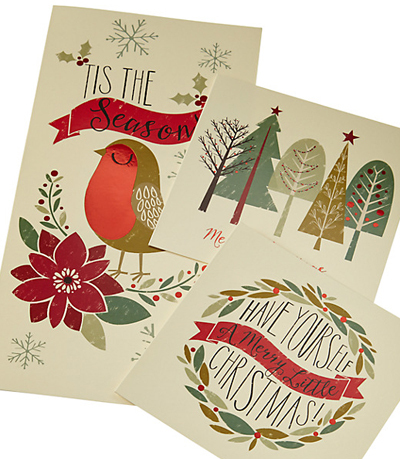 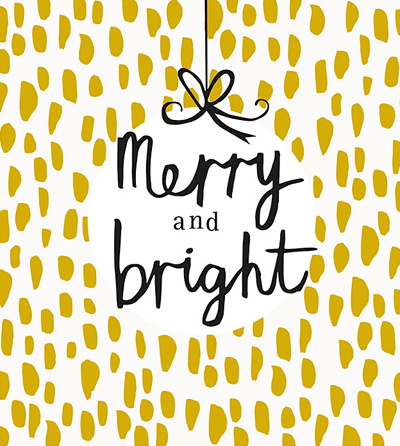 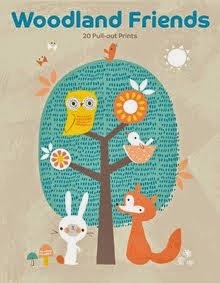 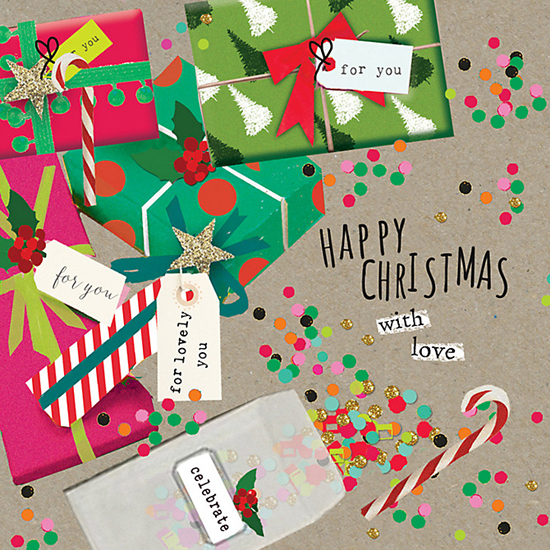 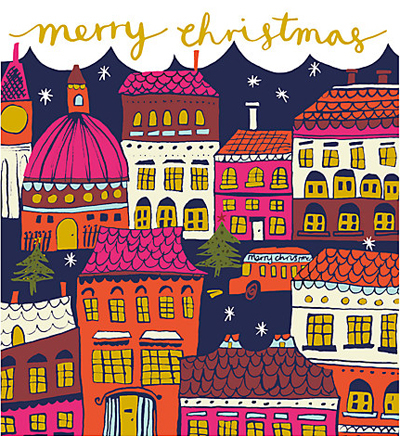 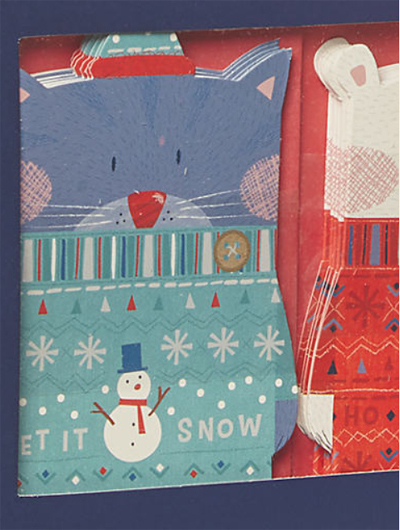 I'll be posting the various cards and wrap I have spotted online and in stores, mainly in the UK. 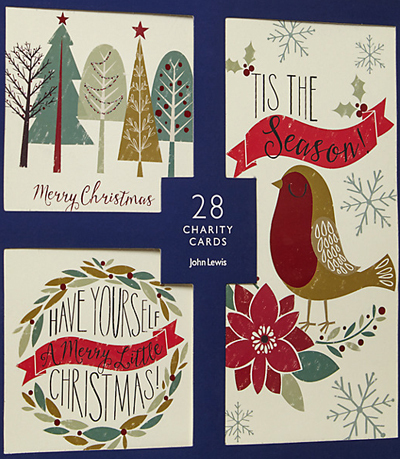 We start the week with Britain's favourite department store John Lewis. 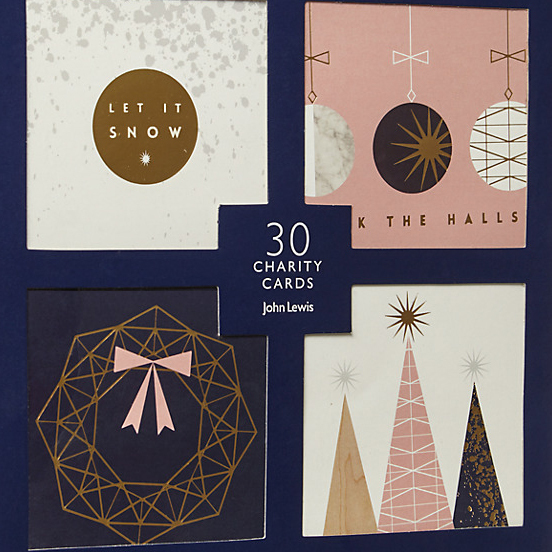 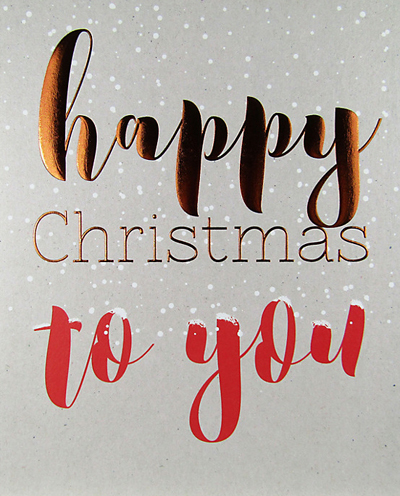 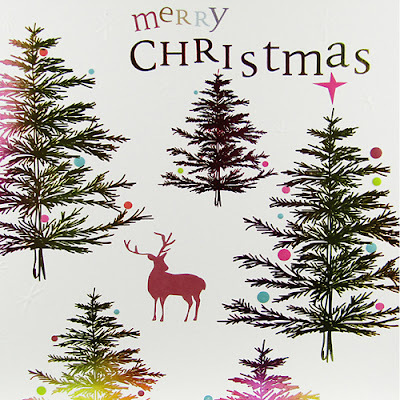 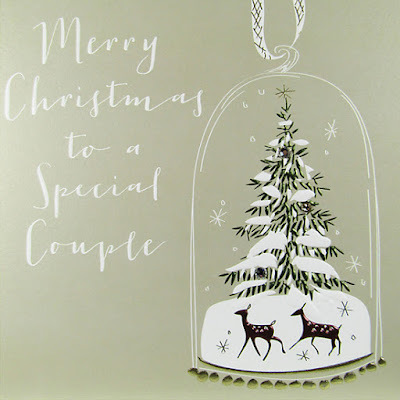 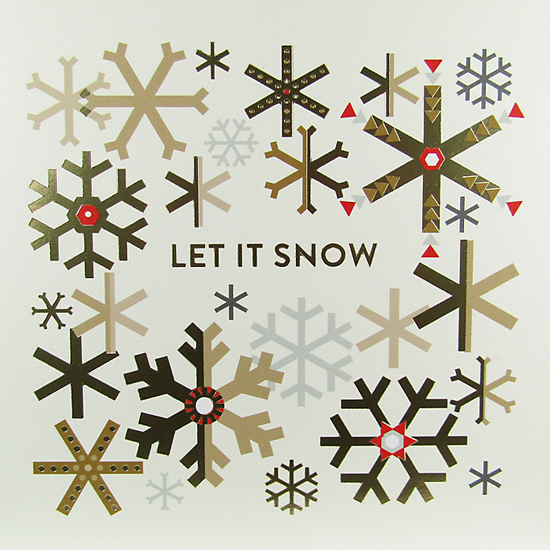 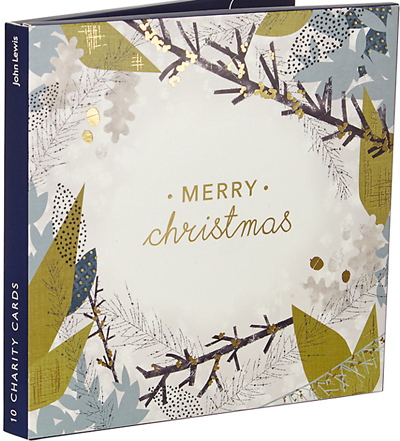 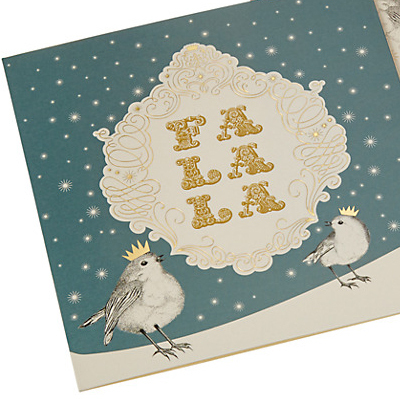 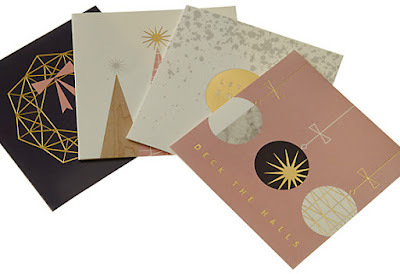 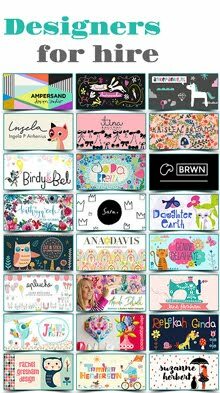 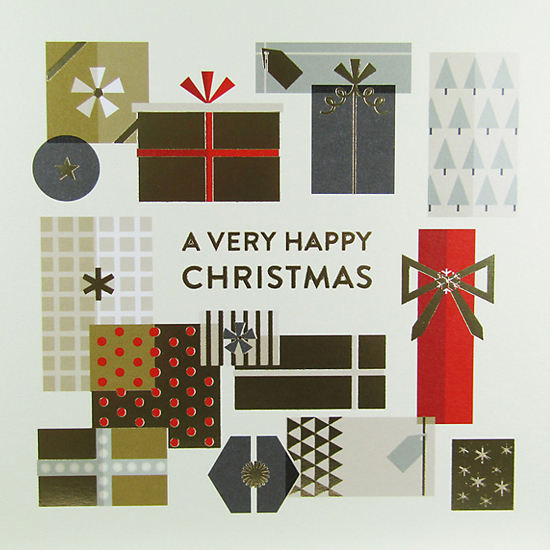 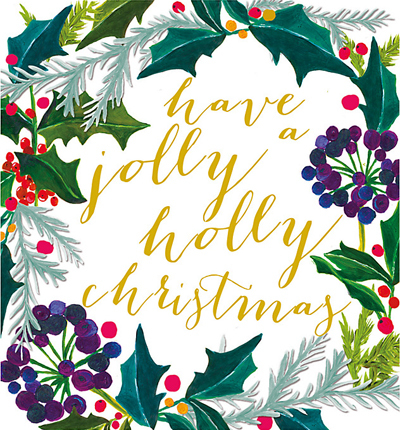 Here are a selection of cards from publishers such as Caroline Gardner, Hammond Gower, Cardmix, The Art File and of course John Lewis' 'own brand' exclusive designs. 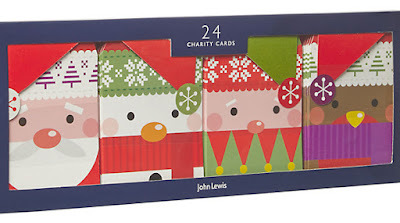 These are the cutest! 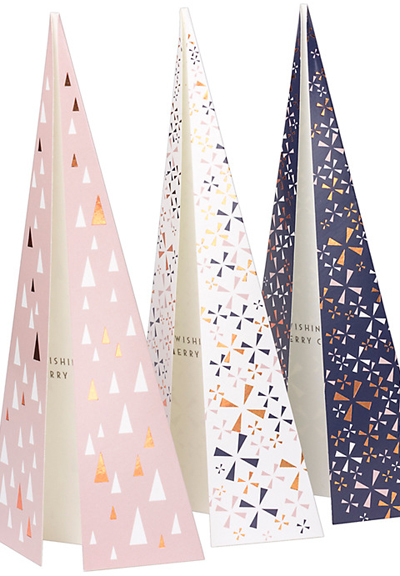 I love the pointed tree ones, let's hope they bring out some more this year!